Your Spine, Orthopedic and Sports Medicine Specialists. Our Team will help you get back on your feet, and back in the game! Our award-winning doctors and surgeons work together to diagnose and treat your pain so you can get back in action. 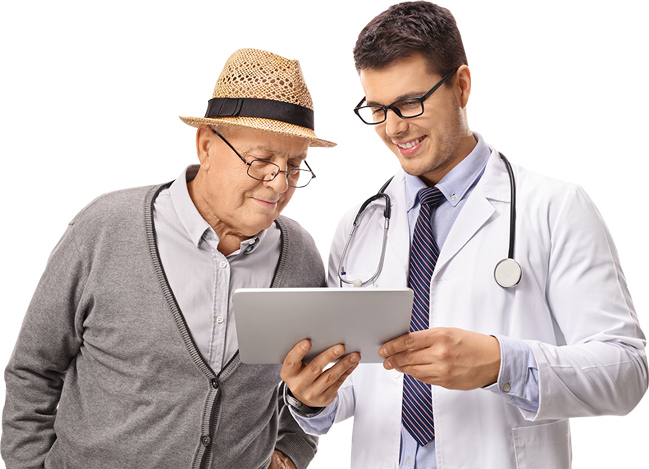 At OASIS, we understand that each person’s situation is unique, and each person’s healing plan needs to be customized for your individual injury or condition. 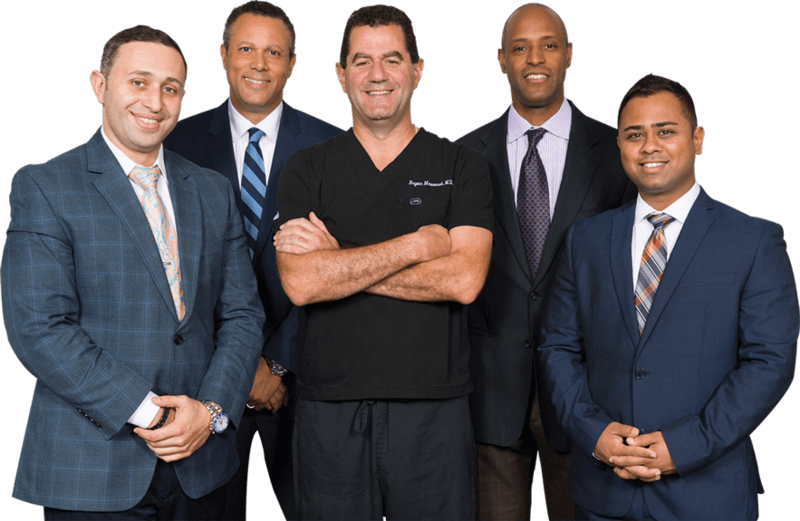 Our experienced board-certified and fellowship-trained physicians use the latest minimally-invasive surgical techniques and therapeutic treatments: they’re leaders in their respective fields and train other surgeons on the latest surgical technology and methods. Is chronic pain preventing you from leading a full and active lifestyle? Take our free, quick Pain Assessment to help determine the likely root of your condition and get started on a pathway to successful treatment and living pain-free. We know quick and convenient access to quality care and state-of-the-art treatment is a key factor in successfully rehabilitating our patients. We have offices and locations throughout New Jersey and New York to make accessibility as easy as possible for our patients and their families.